Bruce transformation as Caitlyn on the cover of Vanity Fair ! 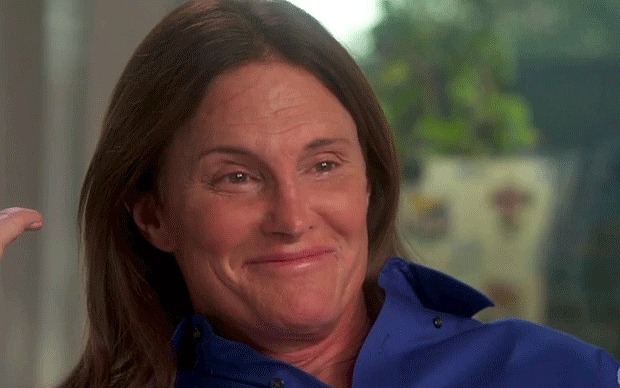 Bruce Jenner reveals his transformation as Caitlyn ! Discover for the first time, father of the growing Kylie and Kendall in a Vanity Fair . An impressive result to discover on MyBreezyLife ! Bruce Jenner as a woman is to unveil the cover of Vanity Fair this summer , marking official announcement of his transformation as Caitlyn in the media. Very proud of the result, Bruce, who now wants to be called Caitlyn Jenner to stick to its new identity , has circulated on social networks . This is a turning point in this change and , after announcing his decision to each of his daughters in a special episode of the Kardashians , Caitlyn Jenner marks a new page in its history with his first interview and signed Annie Leibovitz photo shoot . Caitlyn says in the pages of Vanity Fair : "Every day , Bruce had a secret From morning until evening , Caitlyn will have no secrets soon as the cover of Vanity Fair out, I would be free . . ." Discover now his interview for the magazine as well as coverage already. For Caitlyn , her former identity was a lie, and this new life is much more to her. She saw all this as a liberation and an operation face provided to Bruce Jenner may end to complete this transformation. In the video reveals above , there is the father of Kendall and Kylie backstage at the photo shoot , to speak to this new life in a most moving testimony . 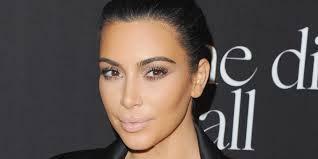 Last month, Kim Kardashian had confided to the site Access Hollywood , just after seeing his stepfather with his new look : "She was well-dressed , well made up , with beautiful hair ." For her, Caitlyn Jenner is "very , very nice ." See her as a woman was " a very natural feeling," as obvious. Once again , Caitlyn can count on the support of the clan Kardashian - Jenner is in this new stage of his life! What do you think of the new Caitlyn Jenner ?